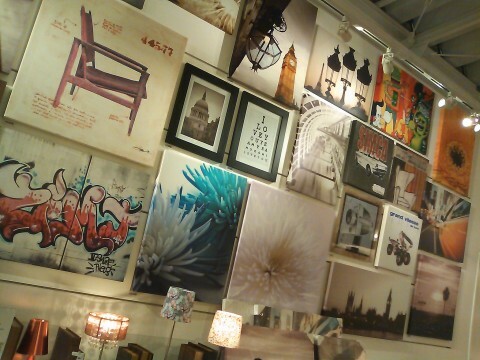 Picture boards selling space at AOYAMA Francfranc(Omotesando, Tokyo), located along Route 246. 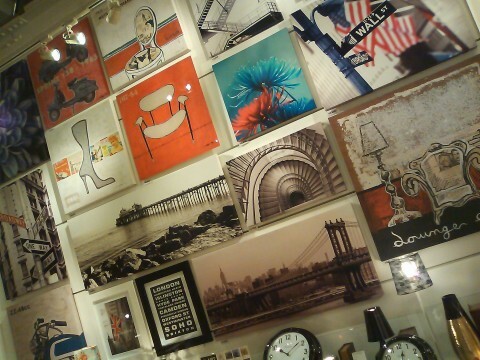 You can buy a peace of art at several thousand yen. Very reasonable price.